Connecticut Heart by B.Meyer Studio. Holiday Candle Collection by Northeast Nutmeg. “Shhh… There’s Wine In Here” Mug by Glitter & Bold. Holiday Spice Scented Confetti by The Confetti Bar. 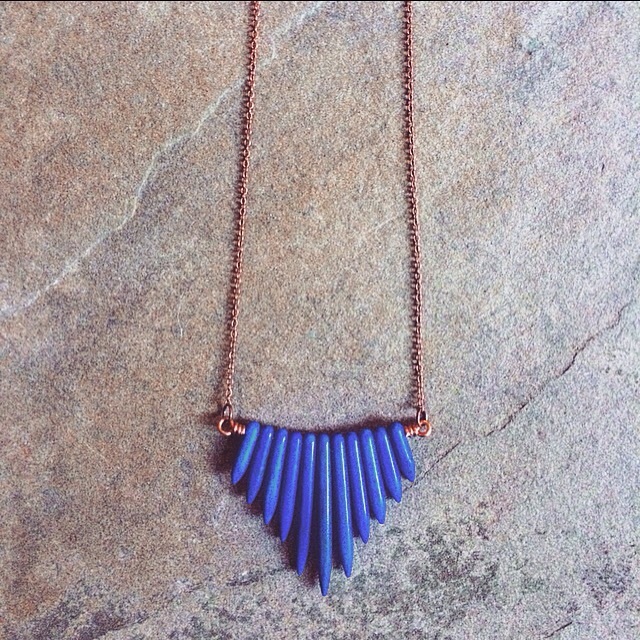 Lapis Blue Graduated Spike Necklace by Kate Stephen Jewelry. 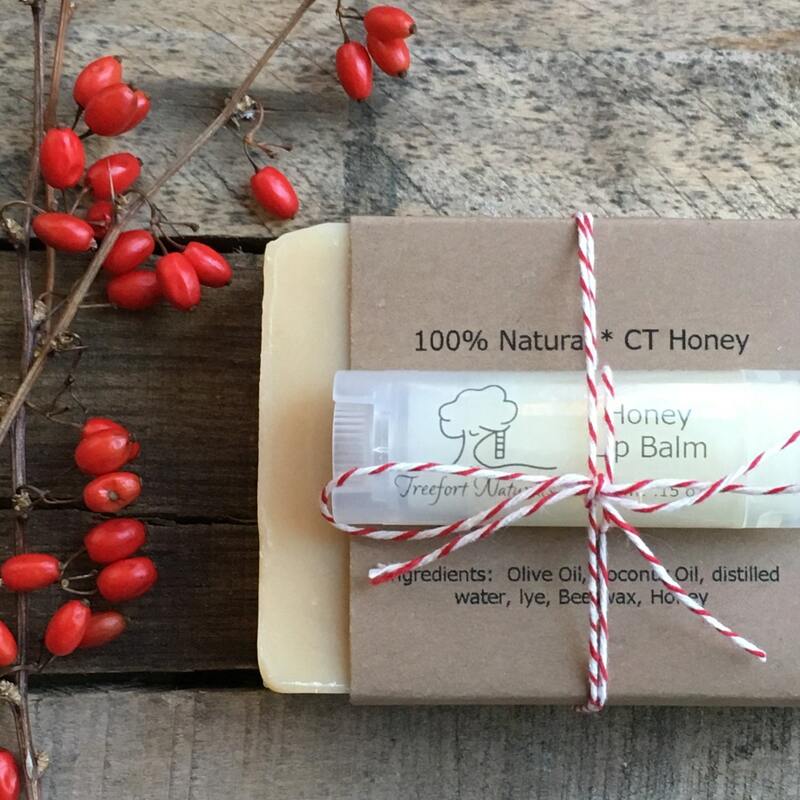 Soap + Lip Balm Gift Set by Treefort Naturals. Northern Forests Lightweight Hoodie by Cinder + Salt. 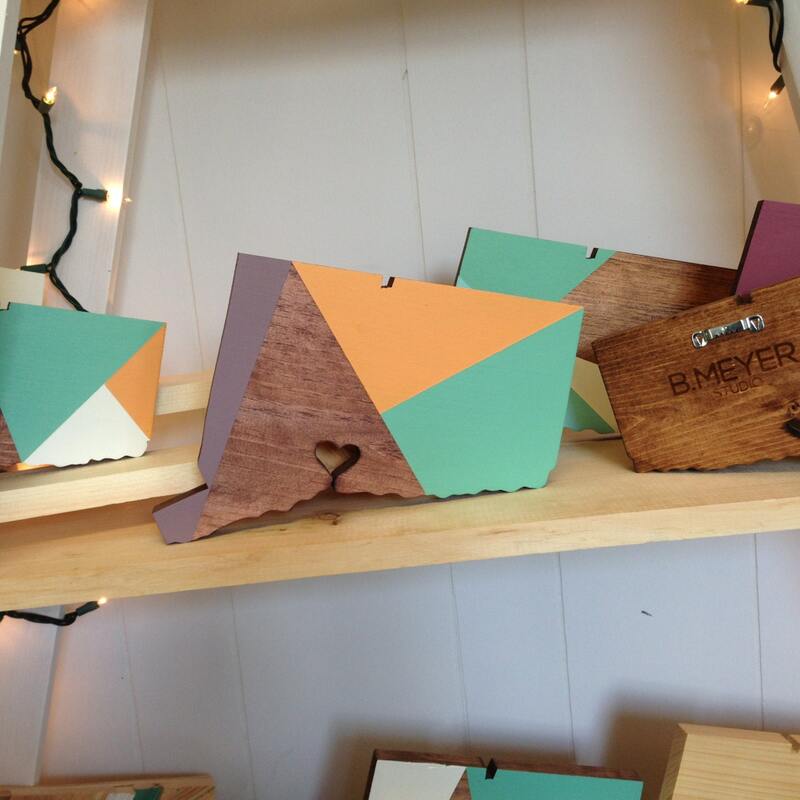 Small State, Great Cheer Letterpress Greeting Card Set by Hartford Prints! 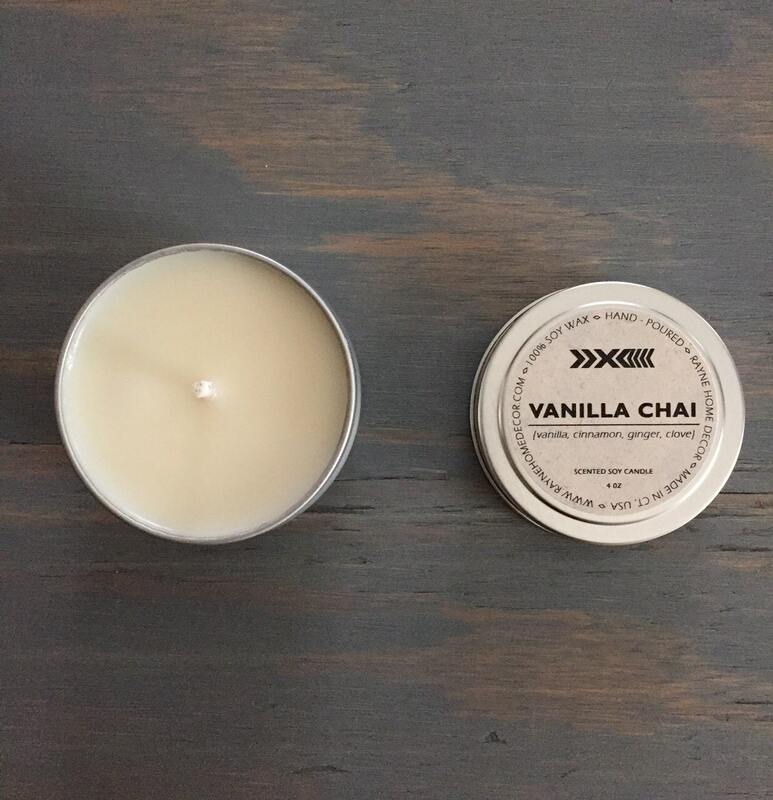 Vanilla Chai Soy Candle by Rayne Home Decor. Assorted Hand Lettered Gift Tags by Karri Lee Designs. Chocolate Face Mask by Poor & Pretty Apothecary — that’s me!